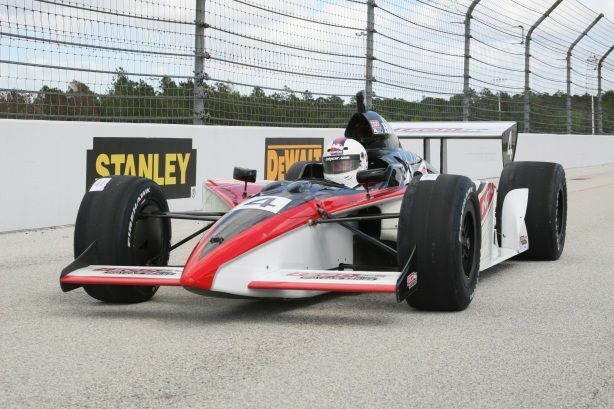 Want to Drive a Formula 1 Race Car? Brace yourself for an exciting tour de force of all of Walt Disney’s Famous Theme Parks, and an intense race car driving experience. Jump in our limo and we’ll bring you to an Orlando helipad so you can start exploring the Disney theme parks. 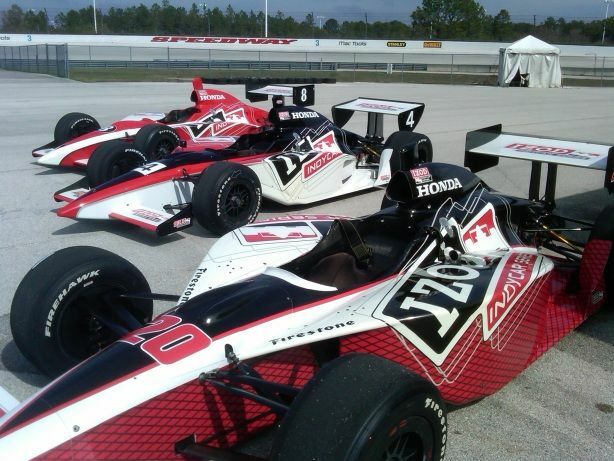 Afterwards, fly over to the Orlando speedway, where you can jump in a 2 seater tandem Indy race car. 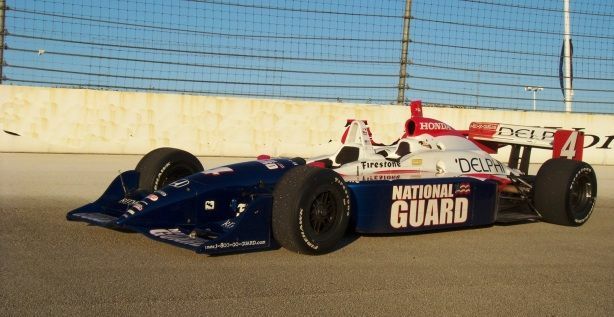 Drive 3 laps over 150 mph, pulling 2G forces with an experienced race car driver. 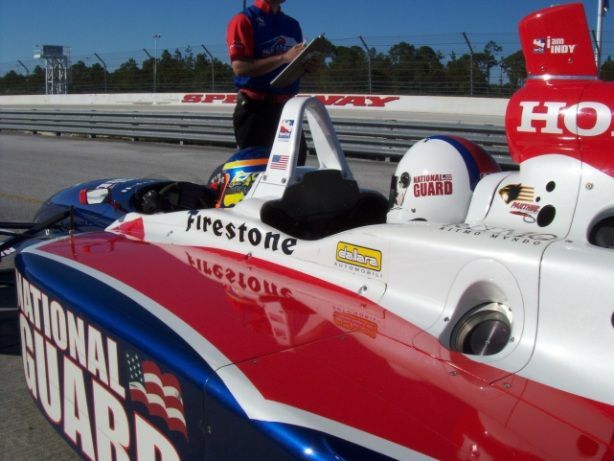 Then jump into your own Indy race car for the ultimate rush of a lifetime! You will race and chase the Indy Pace car. You can do as many laps as you want (min. 8 laps). After, you can get pictures and plaques as souvenirs, before taking a limo back home (with some Dom Perignon champagne). Any accommodation can be added to make this experience even more amazing. We can have a private catered dinner arranged by some world class chefs. We can arrange a hummer limo, helicopter tours, or anything else you can think of! Am I qualified for this package? It depends. All drivers and passengers must declare themselves to be in good health, and not on any medications which would impair their ability and/or judgment while operating a motor vehicle, or affect them as a passenger while occupying a motor vehicle. All driver and passengers will be required to sign a statement to that effect and a release agreement prior participating in any event.